It is clear that Wednesday’s speech in Athens by US President Barack Obama, who arrives in the Greek capital Tuesday for a two-day visit, will be addressed to an international audience with the aim of highlighting his administration’s accomplishments and his own legacy before he leaves office in January. But over and beyond this, Greece’s leftist-led government sees the outgoing US president’s visit as an opportunity to gain his public support on a range of issues, including its key demand for debt relief, the Cyprus peace talks, and his endorsement of Greece’s role in the wider region – within the context of the refugee crisis, the volatility in the Middle East and its geostrategic significance vis-a-vis European energy security. 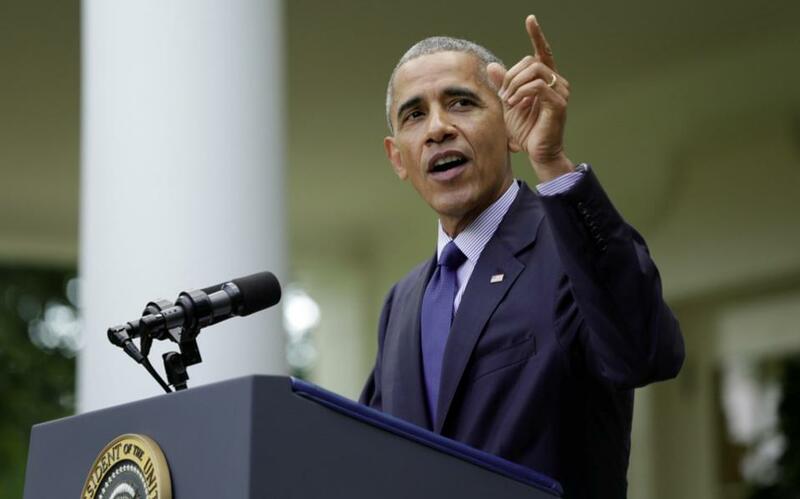 The government is banking its hopes that Obama wants to leave office having resolved fundamental international problems, including Greece’s debt crisis. “He wants to complete the eight-year term of his presidency with solutions to a host of issues concerning American foreign and financial policy,” government spokesman Dimitris Tzanakopoulos said Monday, while officials in Athens believe that the surprise election of real estate magnate Donald Trump as the 45th US president could actually help Greece achieve its goals. Given that it remains unclear where Trump stands on Greece’s debt and the Cyprus issue, Greek officials believe this could actually galvanize the Obama administration to become more proactive on both issues before his term ends in January. A tangible expression of Obama’s support would be his public endorsement, during his visit, of Greece’s demand of debt relief. This, government officials believe, would strengthen the hand of Finance Minister Euclid Tsakalotos at the upcoming and crucial Eurogroup on December 5, where he will make Greece’s case.